As 2013 comes to an end, we wanted to take a look back at the changes that have occurred over the past year and what that means for the year ahead. 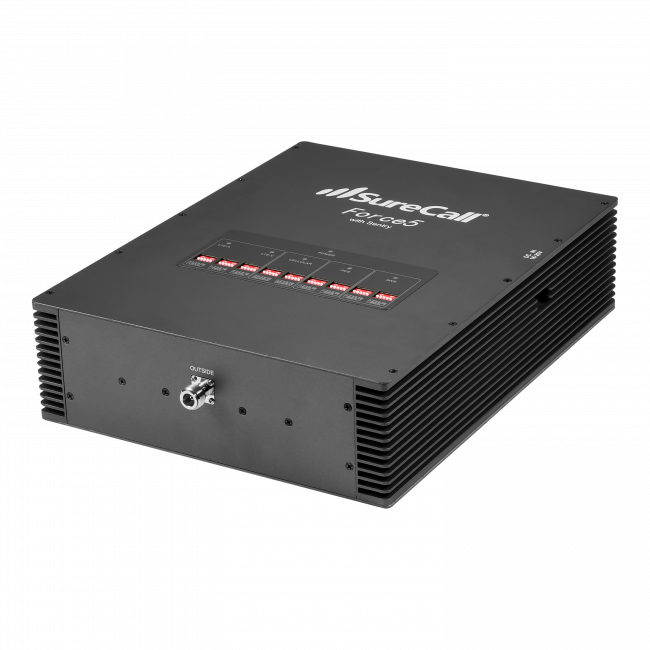 Here now are the top 5 notable events of the year 2013 in the world of cell phone signal boosters. Throughout 2013, the major carriers in North America continued to expand their 4G LTE presence. At the end of the year, Verizon Wireless had the most expansive network in place, with AT&T in second place. This continued rollout is notable for a couple of different reasons. First, with the availability of 4G LTE to rural locations, residents and businesses are now able to have broadband speed Internet access via a hotspot on their cellular network, rather than having to resort to dial-up or satellite Internet (which frequently suffers from slow speeds and latency). Additionally, there are early reports of the carriers testing out VOIP only phones, which would run solely over the 4G LTE network, and not utilize the older 2G and 3G networks that currently handle all voice calls. This signifies the importance that carriers are placing on the faster 4G LTE network and further confirms their long term goals of moving both voice and data to their 4G LTE network. 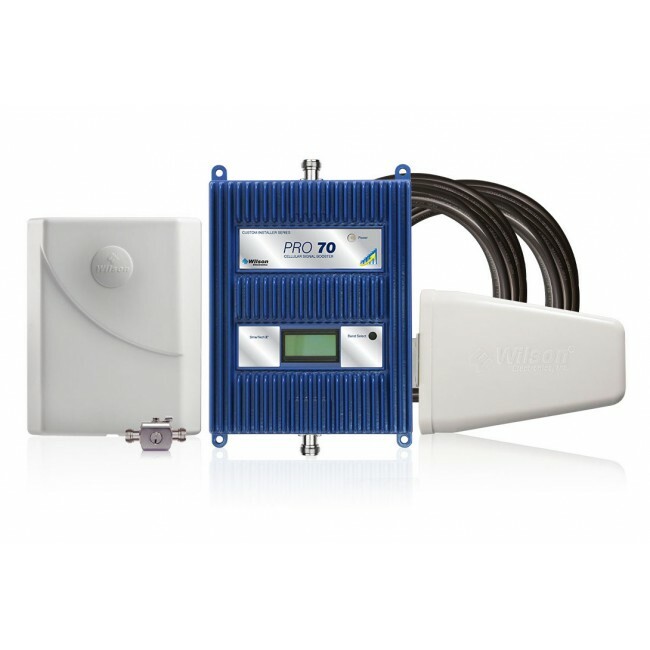 Each carrier’s 4G LTE network runs on its own unique frequency band, resulting in the need for specially designed signal boosters that can boost the standard dual band frequencies (used for the 2G and 3G networks), as well as the frequency range used for the 4G LTE network for the carrier of your choice. 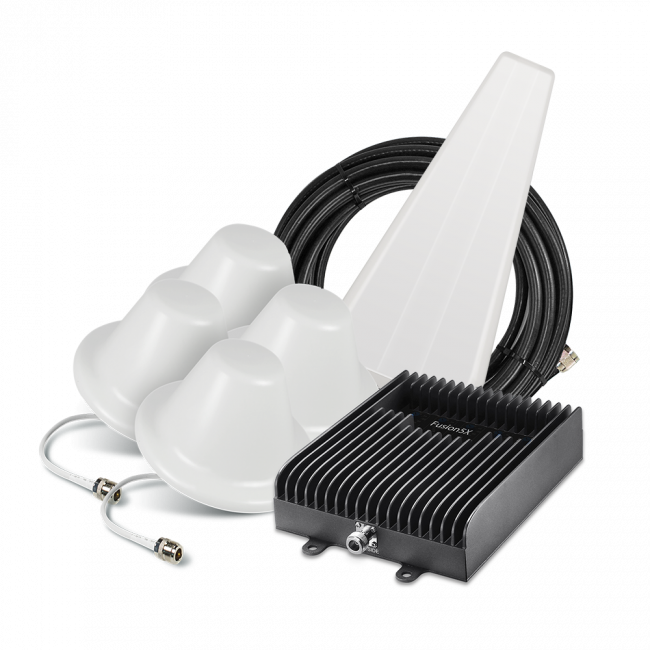 The major signal booster manufacturers have thus released Tri (AT&T Tri-Flex, Verizon Tri-Flex, Verizon Tri-Band, T-Mobile & Canadian Tri-Flex, T-Mobile & Canadian Tri-Band), Quad and Quint (AG Pro Quint, Fusion-5, FORCE-5) band amplifiers to address the need for boosting the dual band networks plus one or many 4G LTE networks at the same time. At the beginning of 2013, a majority of the T-Mobile network utilized the AWS frequency range for its 3G network, rather than the standard dual band frequencies used by the other major carriers. This resulted in the need for a separate amplifier to boost T-Mobile voice calls and data transfers, which caused challenges for customers who needed to boost T-Mobile as well as the other major carriers. Over the course of the year, T-Mobile has been migrating their 3G network over to the standard dual band frequencies, so now most customers are able to boost voice calls and 3G data with a standard dual band signal booster. On 12:01 am on June 30, 2013, Sprint, who previously merged with Nextel, officially shut down the Nextel iDEN network. This shutdown mostly negated the need for iDEN boosting equipment, so the production and sale of that equipment has diminished greatly. 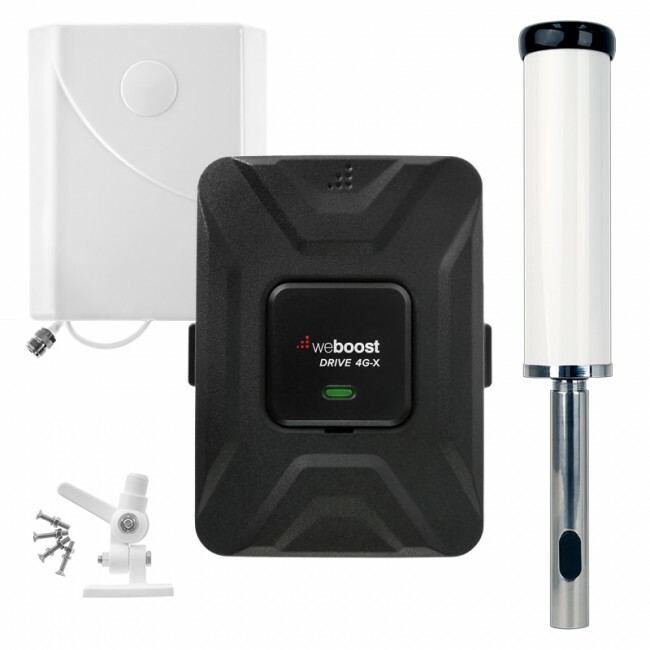 On February 20, 2013, after two years of research and discussions with both cellular carriers and cell phone signal booster manufacturers, the FCC issued a report endorsing cell phone signal boosters and stating that signal boosters hold great potential to improve wireless coverage to areas with poor signal. It also outlined a plan to develop standardized safeguards for future equipment to prevent malfunctioning devices from negatively affecting carrier networks. These plans will be put into effect during the first half of 2014.